As a Bachelor of Arts graduate of the highly-esteemed Savannah College of Art and Design (SCAD), Kelly is known for bringing her personal brand of artistry to Television Production. 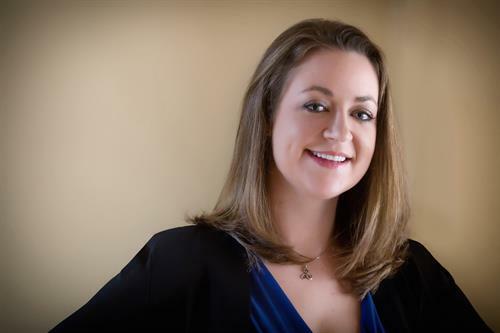 Embracing a passion for media, Kelly has a keen awareness of its capacity to powerfully communicate a message that influences people to take action. 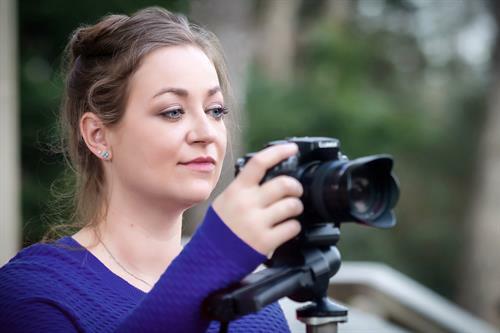 It is through the eye of the camera that Kelly is able to use her unique artistic style and video production expertise to help her clients reach their audience in a passionate and motivational way. 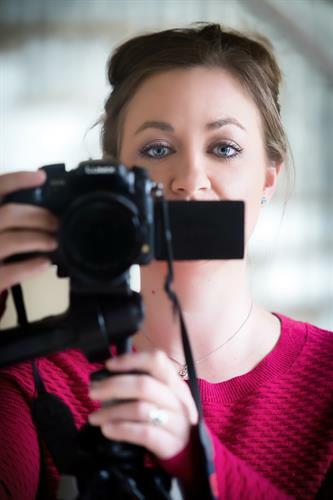 Expertly trained in the complex phases of video production (pre-production, production and post-production), Kelly is also highly skilled in the industry's latest business and management standards. 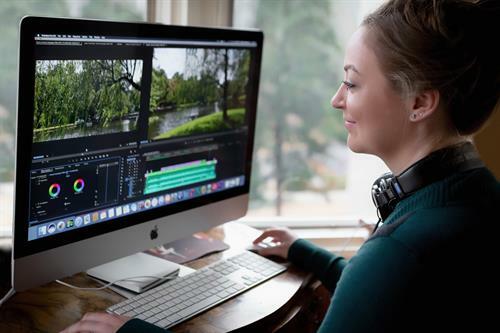 Through Kelly's experience clients can be confident in her ability to take a complex video project from the early creative planning and contract assessment stage to its completion as a professionally polished, digital video showpiece.